How to best steady the blood sugar over long periods of time and between meals? With healthy and satiating fats of course! 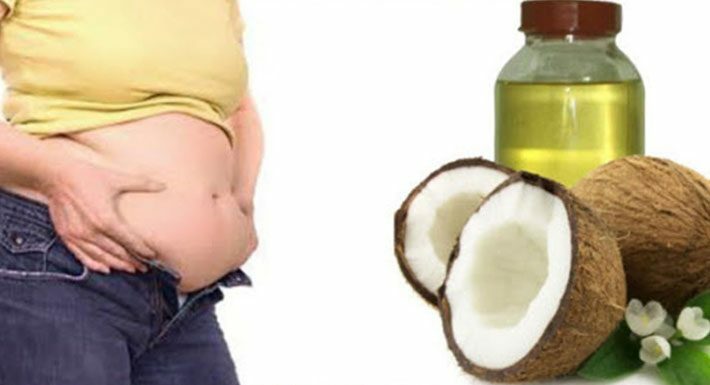 Coconut oil for weight loss is the best fat to choose, due to the plethora of healthy medium chain saturated fatty acids (MCTs) that boost metabolism for immediate energy. As a bonus, the MCTs in coconut oil don’t end up as stored body fat like longer chain fatty acids sometimes can. Supermodels are already onto the coconut oil for weight loss secret. Australian beauty Miranda Kerr has been using coconut oil for years to maintain her enviable figure and won’t go anywhere without it! When choosing a fat to speed up weight loss then, limit the use of olive oil and other predominantly monounsaturated fats like peanut oil. 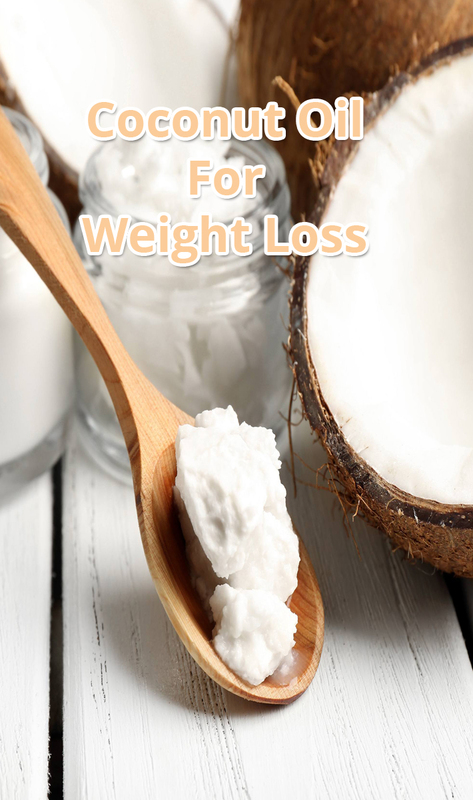 Coconut oil for weight loss is the far better choice! Alternatively, you can simply eat the coconut oil and let it liquify in your mouth for a few seconds before swallowing. 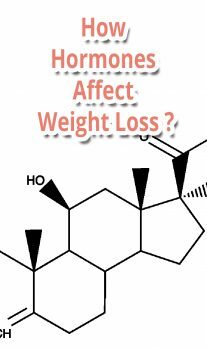 If you are interested in taking coconut oil capsules instead of straight up oil for weight loss,this article details how many to take and how effective this approach is. Be aware that not all coconut oils are created equal for weight loss purposes!